When surveying nothing ever comes as a surprise!! Look at this attempt at DIY! 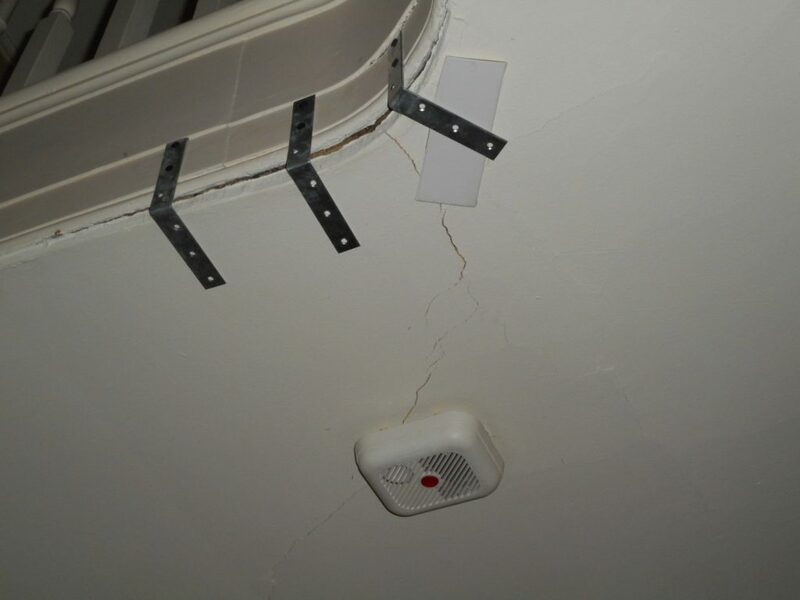 Whenever you encounter issues in your home it is always best to get a competent contractor in to rectify the issue. This photo was taken during a Full Building Survey in Reigate, Surrey.